Ep. 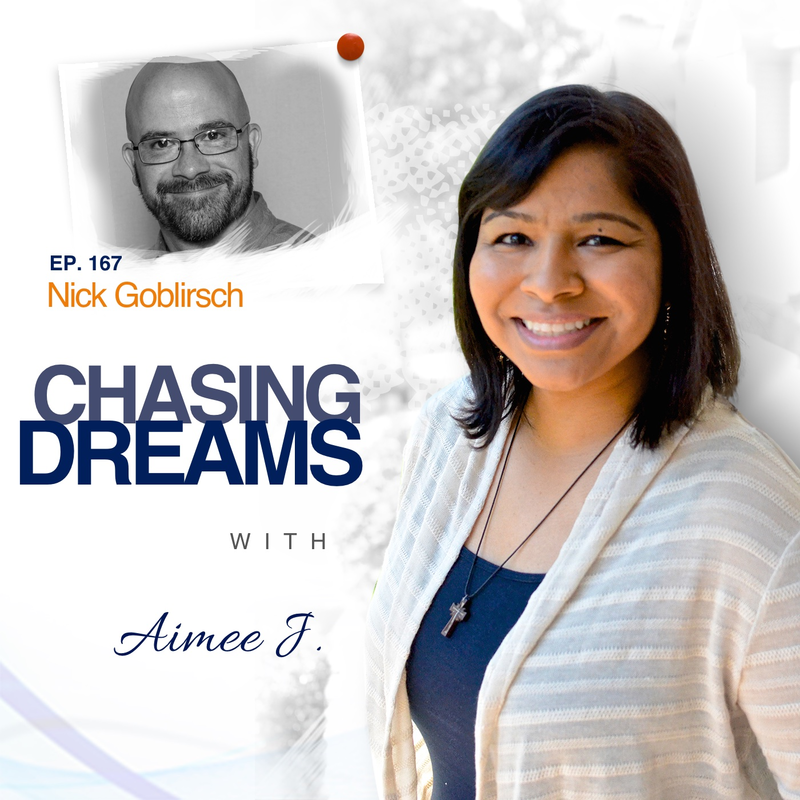 167: Nick Goblirsch – Making Friends is Hard Until You Do | Aimee J. What are the valuable parts of YOUR story? What is the legacy you need to leave for the world? 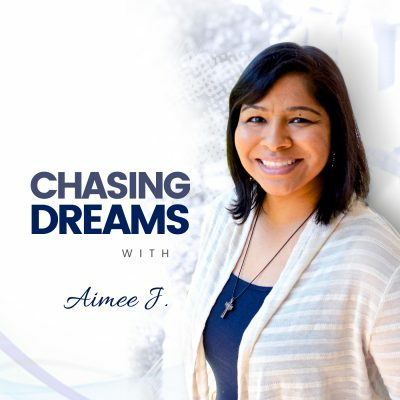 My guest today has a unique perspective on his role as a podcaster, believing he is entrusted with preserving today’s stories for future generations. Nick Goblirsch has been a podcaster and producer for nearly four years, while having a successful HR leadership career AND running a family household with his wife, Megan, host of the You Be You with Meg and Liv podcast. Despite having graduated with a degree in Fine Arts, design, radio, and video, Nick had long since turned off the passionate part of his life to focus on the NOW of raising children. A close friend of his started his own business, but needed someone with multimedia expertise. In came Nick, who for a small window of time every other week, started drawing on those dormant skills and escaped a bit from the day-to-day grind of his career to do something new and refreshing for a friend. As he started building his friend’s brand, that creative itch started surfacing again, and the passion for creating, sharing, and connecting was alive again. 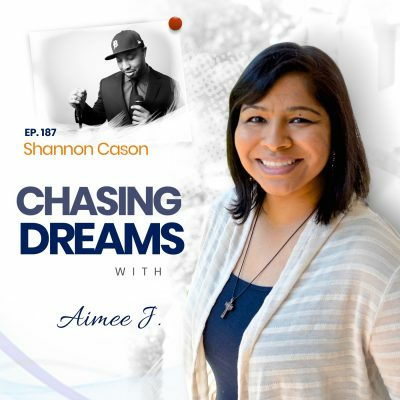 He set a goal of doing 200 full episodes with a few mini-sodes in between, and has set a mission to honestly connect with people around him, discussing timely topics that he can relate to and start a conversational experience that he can learn and grow from. Have you heard the little voice in your head that says you don’t belong? We’ve all heard it at one time or another, and Nick remembers well the voice that said he would never be good enough in the podcasting world. He finally tired of not celebrating his successes, and when he was asked to speak at a podcast conference, he felt like it was the culmination of everything he had done up until that point. The challenge was to learn something new, get good at it, and expand his network—but he DID IT. Nick shares how he learned to love himself, believe in himself, and take care of himself—and stopped fishing for compliments from others. Which of society’s “stupid rules” do you follow? For Nick, he thought making the decision with his wife to start having children meant that everything else in life had to be put on hold. In his mind, parenthood meant forgetting who you are and forsaking the dreams you might have. Fortunately, he found the spark again and the love for all things tech, especially in the world of video production. Being raised by his grandmother and an alcoholic father after his mother’s death put him in the position to embrace his independence, and this skill has served him well as he became The Dependent Independent.